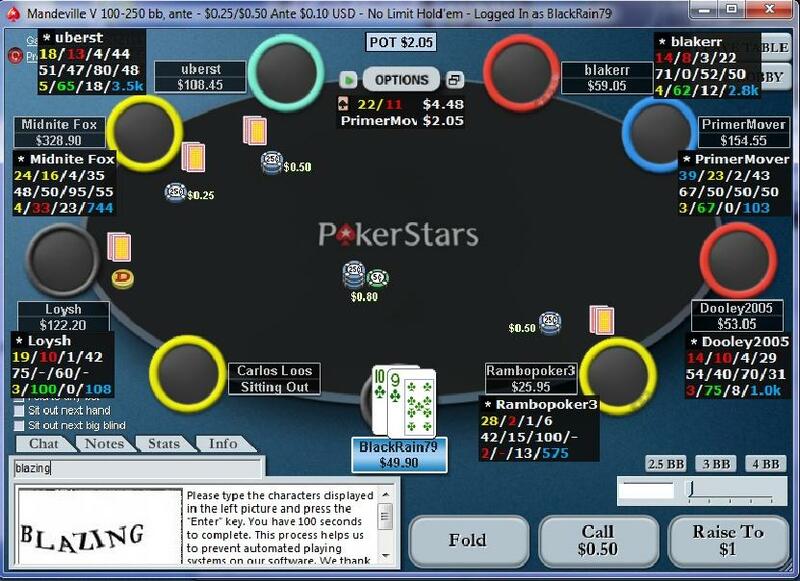 I am now Supernova on Pokerstars! This was one of the sickest things I have ever done leaving it this late as I basically had to play 10k hands per day for 3 weeks straight. 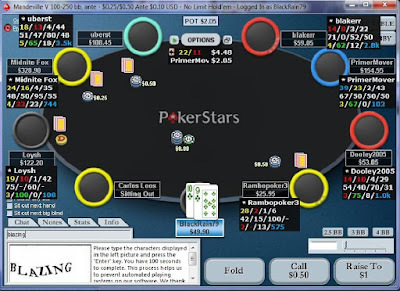 Pokerstars even CAPTCHA'd me today to make sure I wasn't a robot! 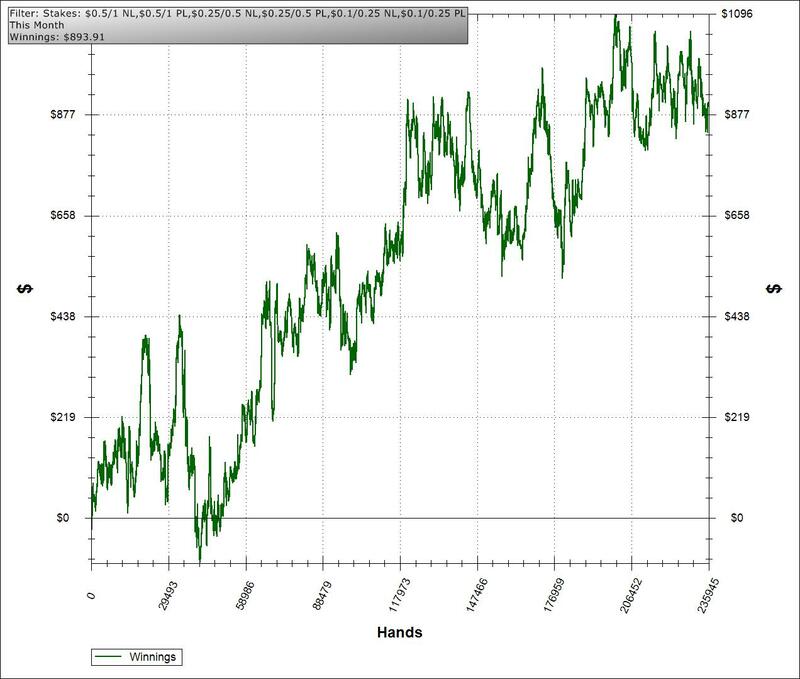 This month I returned to full ring and played 236k hands which is my second most ever. Most of my hands were played at NL25 but a sizeable portion were at NL50 and a very small amount at NL100. 36056 VPP x 2.5 platinum multiplier = 90140 FPP. Converted at the SN 4k bonus rate (which I will be buying from now on) this has a value of roughly $1450. About $350 in stellars as well. And about $900 in table winnings as seen above. For a grand total of $2700. Probably not gonna bother with some grandiose writeup for 2011. The plan is simple, grind a ton and get better and move up. If something like SNE becomes feasible at some point, cool. Hope you all have a great new year and make your poker or life goals a reality. Major congrats Nathan!I didn't think it was possible you are a sic grinder and to still have a good winrate while doing it is fantastic. I obviously need some help with my game lost about 10 BI yesterday. Again Props! Congrats, Blackrain definitely a fan. Do you have any idea, of what % rakeback would be at the stakes your playing at in comparison to say full tilts 27%. I know they do it differently then rakeback, but your still getting money/rewards :P Im a blackcard member, but honestly i think its a joke. Thanks guys and happy new year. I am not sure about the exact numbers anymore or how the black card system works but I know historically SN has always been a bit better than the 27% you get on FTP. Congrats on the supernova. Good luck in the new year. I cashed out 425$ for christmas so now Im doing a goals challenge on 2p2. Start with 80$ at nl2 end up at nl25 with 1k+. Im trying to play 6k+ hands a day. How many hands do you play on a regular day? GL. It varies but I try to play at least 6k when I do play. Thats alot of hands pretty sick I only played 10k hands once in a day to see if I could, and was pokered out after that.Much respect to you though for accomplishing your goal. I see on your ptr that you just pretty much skipped 10nl. Do you recommend buying in deep at 5nl and just skip 10nl? I just got a dtb free trial and just finished you first vid. Good job on the series so far. I skipped NL10 because I've been playing this game for years and at a lot higher limits (before PTR was around). I knew I could beat it basically. For anyone newer to poker I definitely wouldn't recommend skipping any levels. And as for buying in deep, I wouldn't recommend that to newer players either. 100bb is a much better idea. Ya maybe thats a bit optimistic lol. Serious Civ 5 addiction lately. Will get back to the poker soon though.